Your home is part of your legacy, and likely one of your largest investments. The Realtors at RE/MAX Legacy will expertly guide you through the home buying and selling process. Step by step, we will help you move forward. Convenient locations in Noblesville and Pendleton Indiana provide easy access to some of the top real estate agents in Central Indiana. 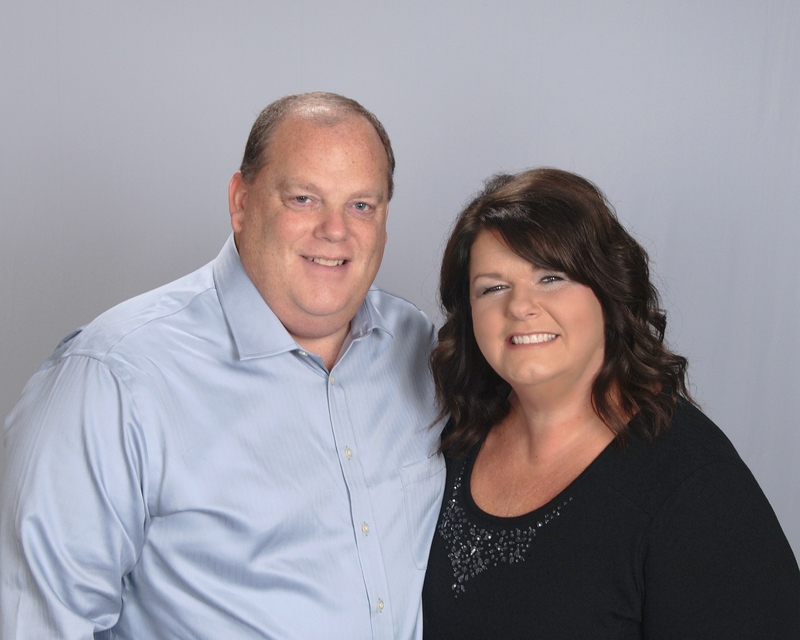 Tim & Julie Schnepp, broker/owners of RE/MAX Legacy have more than 20 years of experience in real estate and thrive by continually learning, growing and embracing technology. Tim & Julie Schnepp provide expertise in buying and selling homes, staging, market evaluation and advocating for their clients. Negotiating the BEST possible deal for you is of top priority for each Realtor at RE/MAX Legacy. Rest assured that our Realtors utilize their thorough training and vast experience to ensure each transaction is completed with the highest level of integrity. When you want to buy or sell a home, you expect fervent representation and RE/MAX Legacy Realtors deliver. Find all the homes for sale in Noblesville, Indiana, along with every home listed in Central Indiana. Be the first to know about homes that go up on the market. Our team will ensure that every home that meets your criteria will be delivered directly to you. When you’re ready to move forward, we will help you realize your goals. We’re always looking for great agents! You’ve built your real estate career, now take it to the next level. All conversations are private and confidential. Updated: 22nd April, 2019 5:06 PM.